Jennifer Hadfield Archives - Pebbles, Inc.
Hello there! It’s Mendi here today with a set of simple cards using Pebbles elegant Cottage Living collection. 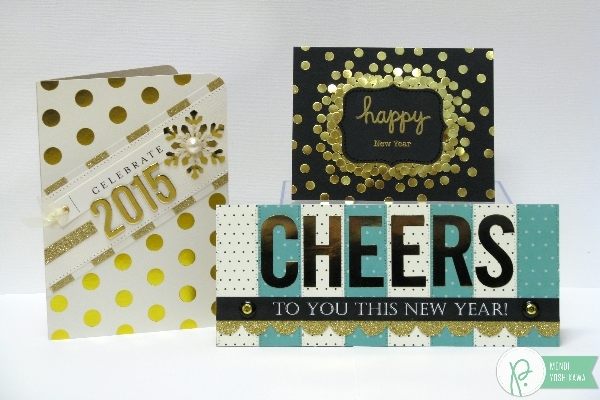 Today’s cards are all about using die-cuts to create repetition and eye-catching patterns with very little effort. 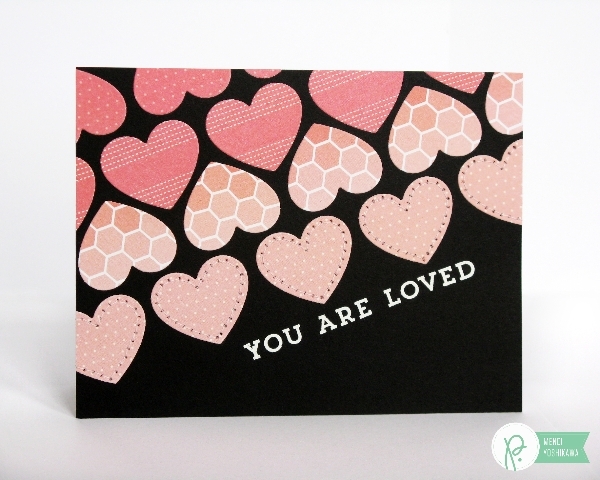 Up first I have a sweet little card where I cut out the medium-sized heart using the coordinating Cottage Living dies from a variety of patterned papers. I arranged them on the diagonal from darkest to lightest to create an ombre effect. To add a little extra interest to my card I then stitched around the final row of hearts on my sewing machine & heat embossed my stamped sentiment with white embossing powder. For my next card, I repeated the chevron arrow die-cuts in two different sizes, cut from a variety of patterns in the 6×6 pad, but keeping them all the same color. This provides a cohesive look while still adding interest. 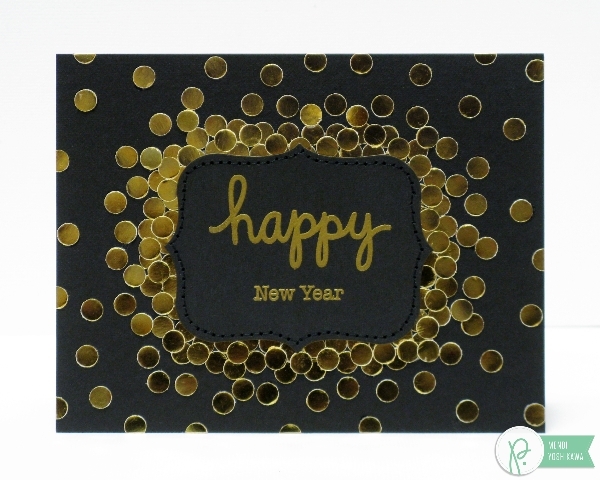 I then stamped my sentiment in black ink on both the gold tipped tag and again on the die-cut scalloped circle and then lined them up with a layer of foam tape between them. 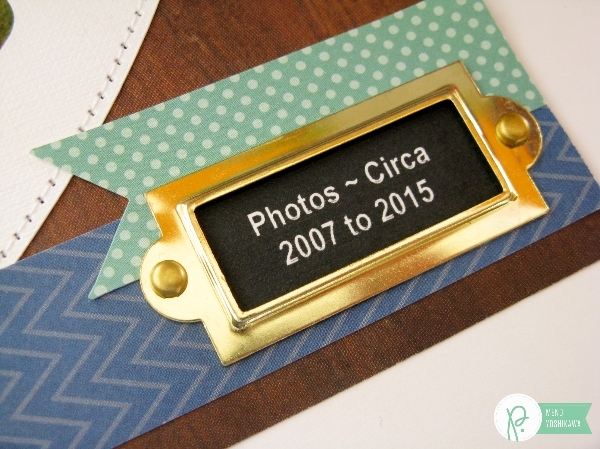 To tie in the gold on my little tag, I added a strip of gold glitter tape along one edge and topped my tag with a little gold brad. 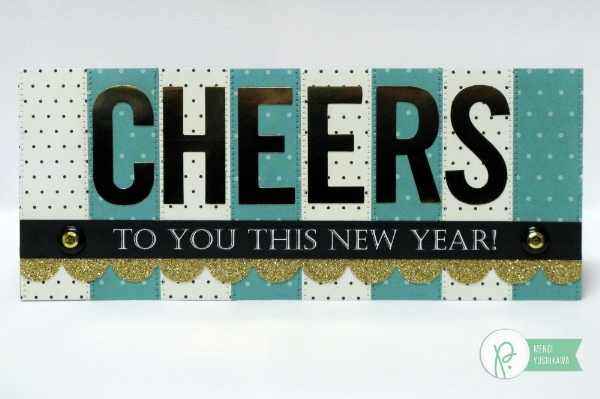 My next card was so easy to make, but it’s one of my favorites! 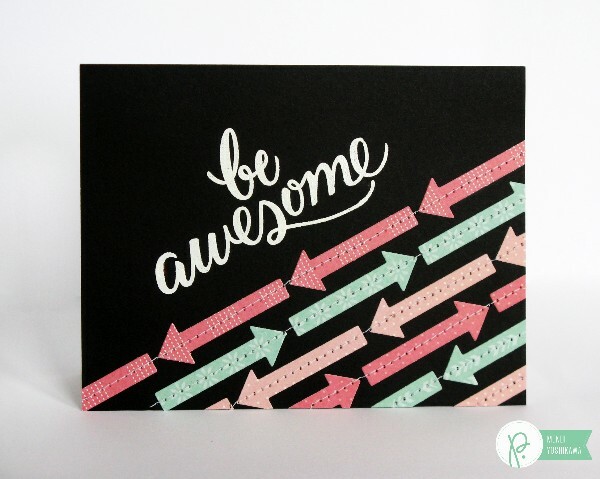 To create it I die-cut a number of arrows from several of the more subtle and colorful prints in the 6×6 pad and then lined them up on the diagonal (again), alternating the direction between rows. To help keep my rows straight, I used a clear ruler and drew light pencil lines that would be easy to erase when I was done. As a little finishing touch I decided to run straight stitching through each row. I love how that simple step added so much texture and interest! Before I move onto my next card, isn’t that sentiment amazing?! I stamped it using another coordinating stamp from the collection. I love how beautiful and versatile this little set is–It’s a must have for sure! To have my sentiment stand out against my black background, I chose to stamp it with clear VersaMark ink and heat embossed it again with white embossing powder. For my final card I wanted to repeat my die-cut sentiment and give them a glossy epoxy look that is so popular right now. There are so many different ways to achieve this cool look with several products on the market, but I decided to try something a little different this time and turned to my heat gun. Make sure to scroll down to see a mini tutorial on how I transformed my dies using supplies you may already have on hand. 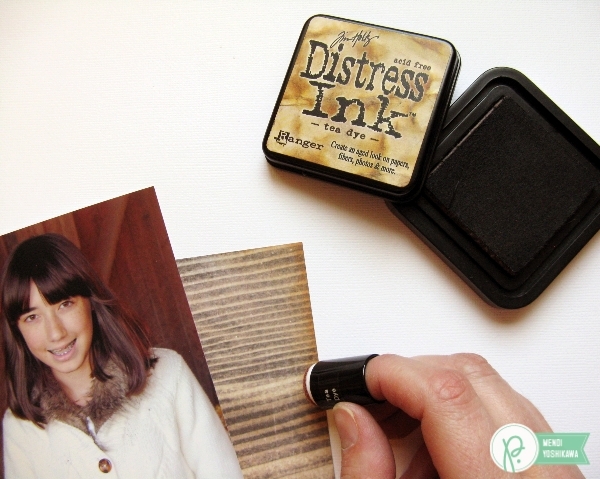 First I grabbed a clear watermark stamp pad and I pushed my die-cut face down into the wet ink, making sure to cover it completely. 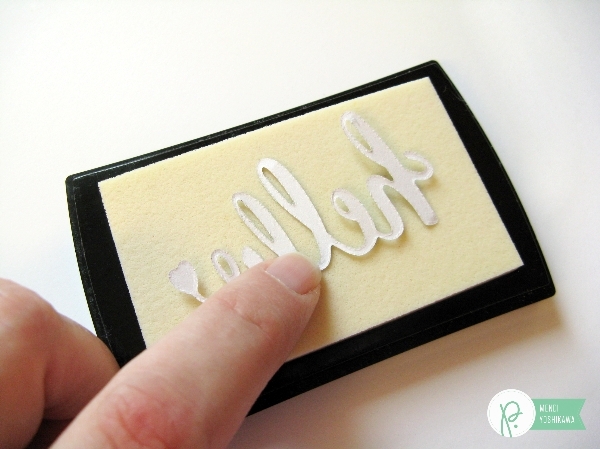 Next I coated my die with a clear embossing powder. I chose to use Ultra Thick Embossing Enamel (UTEE) which has extra large crystals and quickly gives a thick glossy appearance. 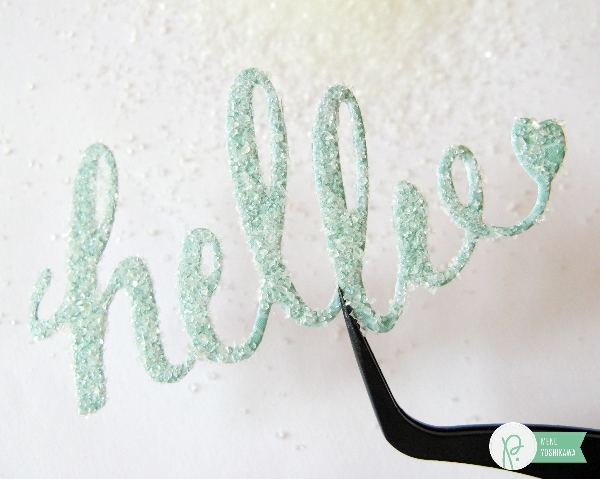 You could also achieve a similar look using regular clear embossing powder if you sprinkle it repeatedly with more powder while it is still hot and repeat the steps a few more times. Next I quickly heat it until the crystals were completely melted. For each of my words, I chose to repeat the steps twice for a more even glossy appearance. I found it helpful to heat up my gun and have it nice and hot before bringing it near my die-cut so that it wouldn’t blow off the crystals before it was hot enough to melt them. I also made sure to have a protective mat or piece of paper below to protect my surface from any flying crystals. And here’s another peek at my finished card. 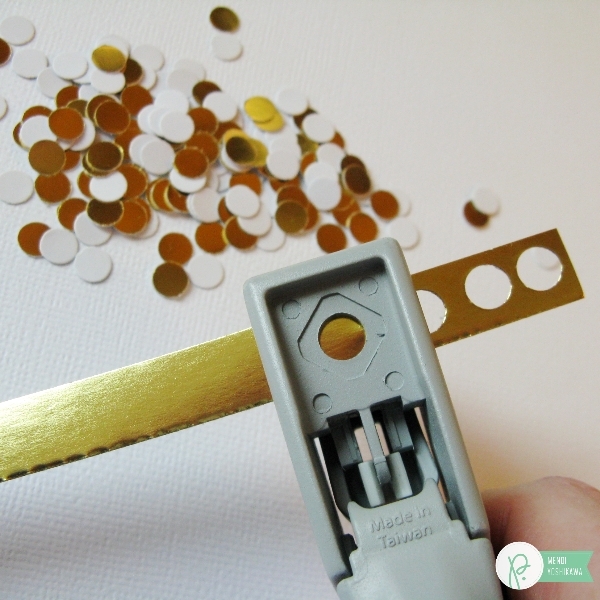 If you find that some of the crystals get out of hand and melt beyond your die-cuts, you can easily clip off any little blips & strays along the edge with a sharp pair of scissors. Hello there! 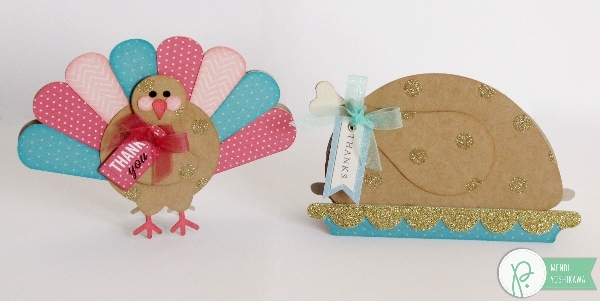 It’s Mendi here today with a couple of Thanksgiving inspired turkey shaped cards to share. 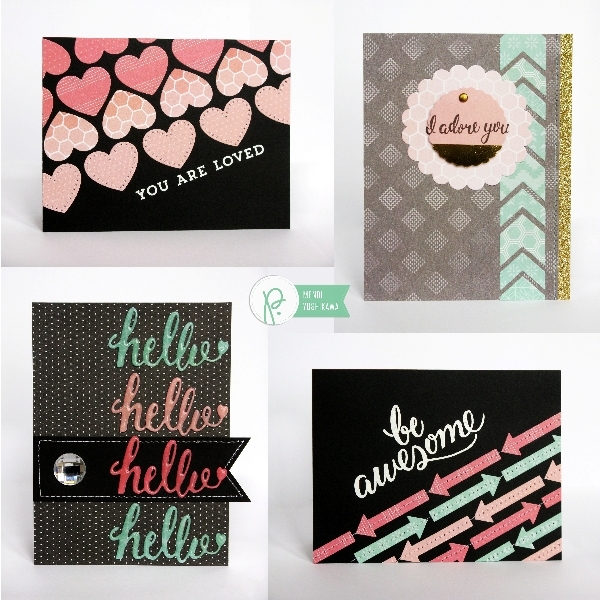 It’s no secret I am in love with my Silhouette machine and it is the perfect resource to turn to when creating shaped cards. 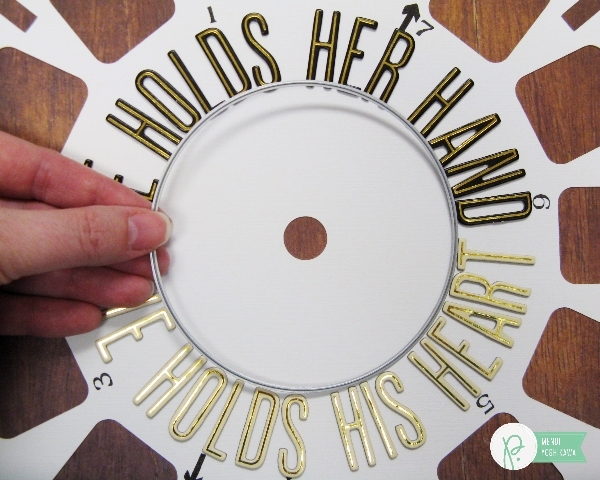 Literally any cutting file can be turned into a darling shaped card! 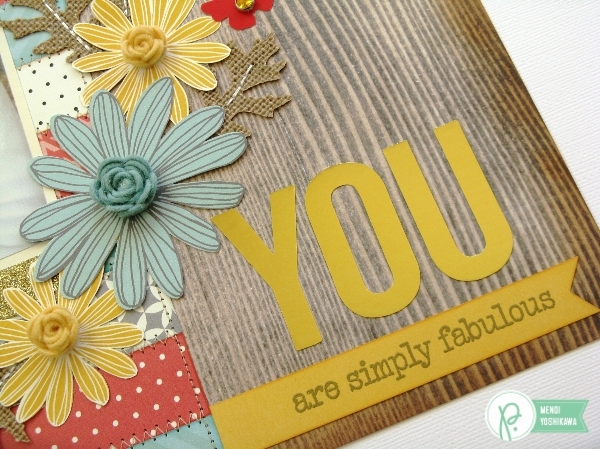 For my first card I used THIS great image (adding a couple extra feathers to create a bit bigger card). For the body I used a Kraft Treat Bag from the collection, simply cutting it open so that it would lay flat and positioning my cutting images between the folds of the bag. I love the personality it gives this little guy. 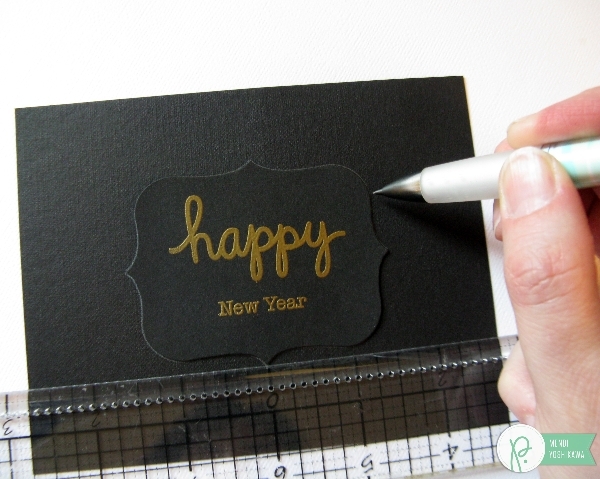 My next card utilized that same treat bag along with THIS cutting file. I tied a little handmade tag around the drumstick leg using a sticker from the collection and embellished the platter with a piece of the scalloped decorative tape. 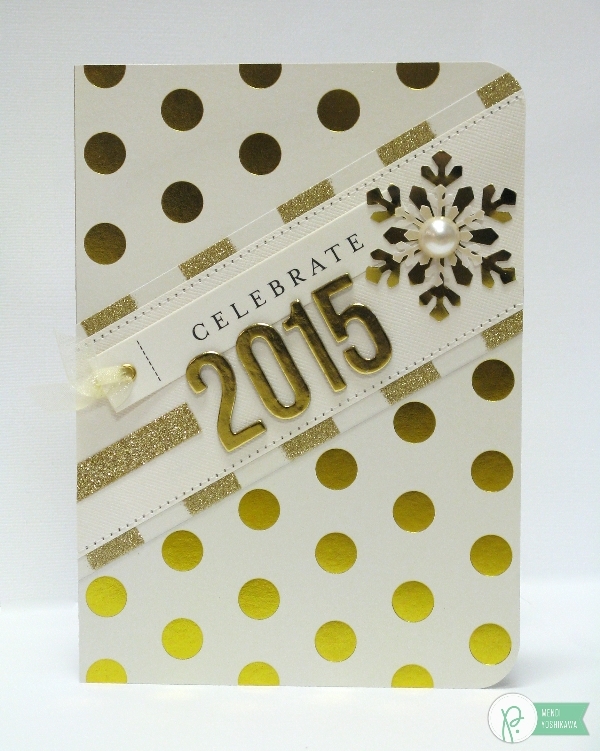 Once again I love how the polka-dot detail dressed up my card. 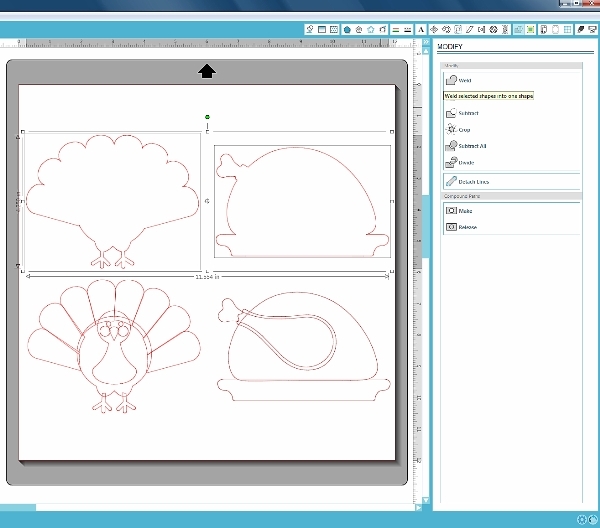 To create these shaped cards, layer the individual pieces within your Silhouette software, making sure that each piece overlaps. 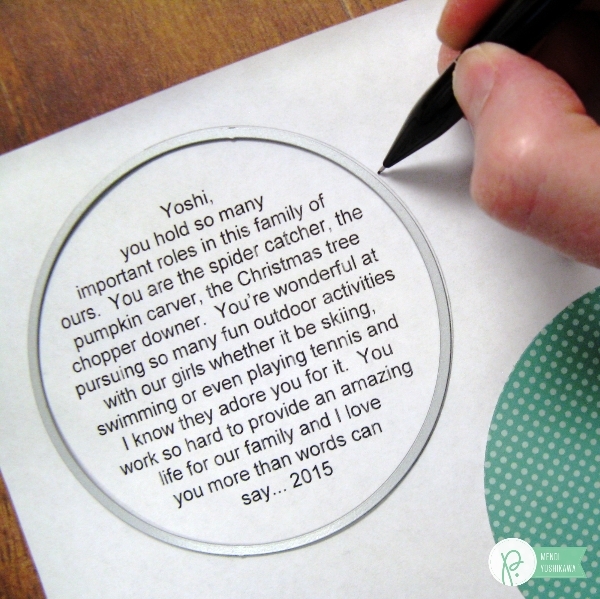 Then size each overall image to be approximately 5.5″ x 4.25″ to fit in an A2 envelope. Duplicate one set of pieces and set them aside (these will be used later to cut from different colors of papers). 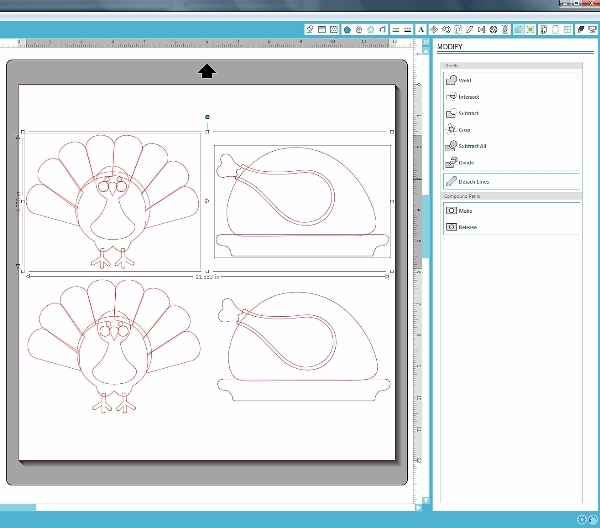 With the original set of pieces, draw a window around them and then go to the “modify” menu and select the “weld” option. 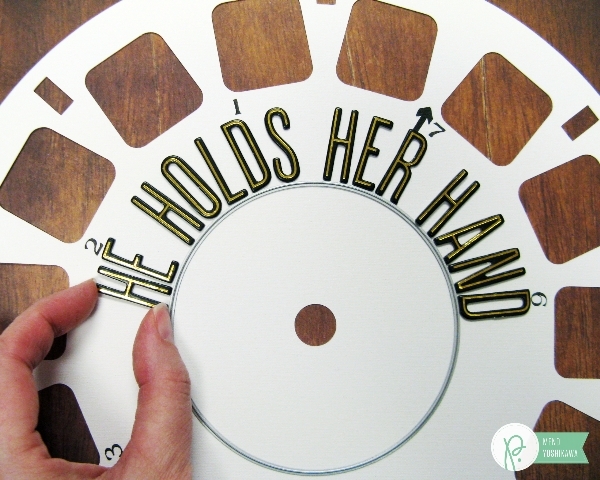 This gives you a completely solid piece to cut from cardstock to form your card base. Cut two and score one along the top (parallel to the bottom so it will stand straight) and glue above the score line to the back of the un-scored piece. 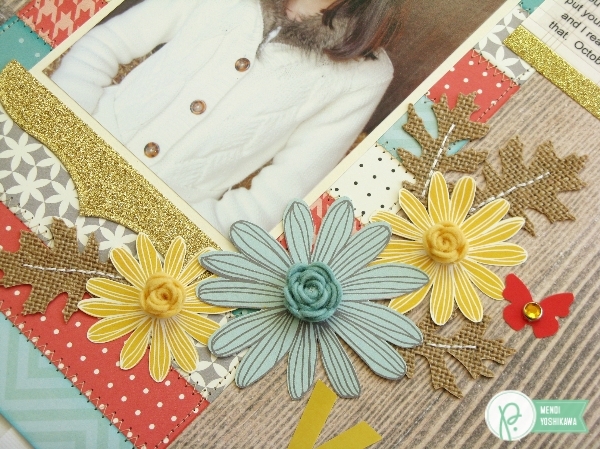 Embellish the card front with the smaller pieces that were set aside. 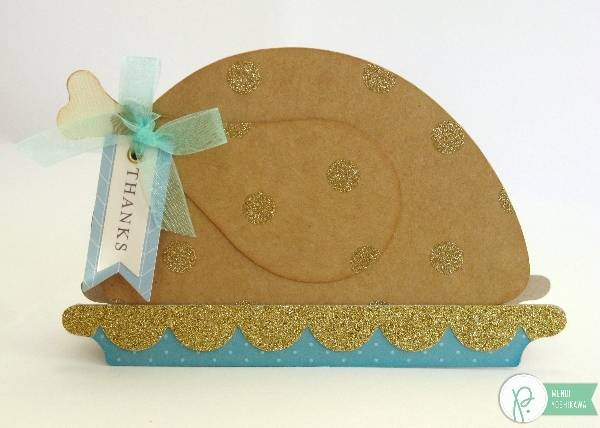 Shaped cards are really easy and fun to make! I hope you will give them a try! Hello there! It’s Mendi here sharing a layout inspired by the colors of autumn using some more beautiful papers from Jen Hadfield’s Home+Made collection. 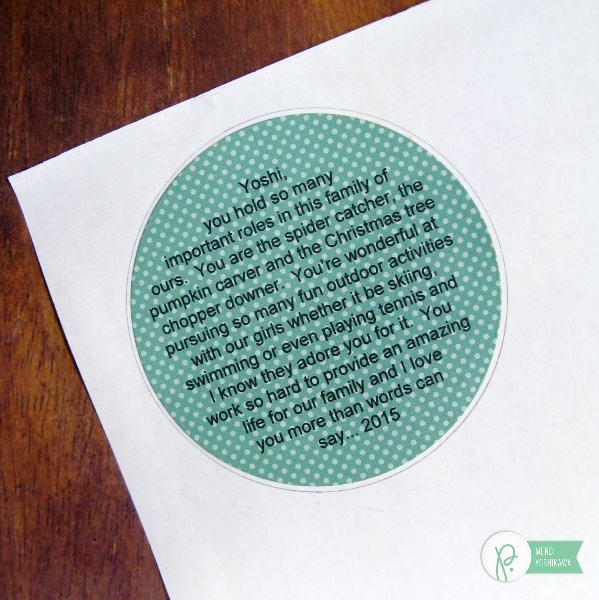 For my journaling I used one of the tag stickers from the collection with a vellum overlay which I ran through my printer using a specialty paper setting. I fussy cut three of the flowers to create my focal point. I then took the super cool new burlap sheet and die-cut my leaves from it. The burlap sheet has these adorable polka-dot printed on it, but my leaf was small enough that the dots were getting lost on them so I simply flipped them over and added some hand-stitching for a little interest. 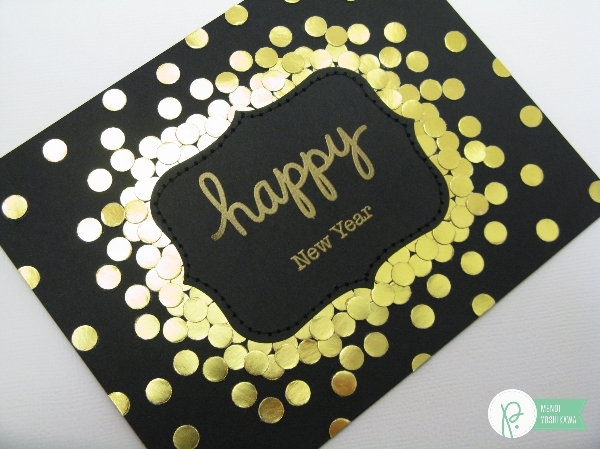 I finished off my layout with some over-sized gold foil alphabet stickers from the collection and a stamped sentiment which I heat embossed with gold embossing powder. As I was working I realized the wood in my photo had more warm, red tones to it so I decided to ink the edges with a foam dauber and some distress ink to help the paper better compliment my photo. It was just what my layout needed to tie everything together! 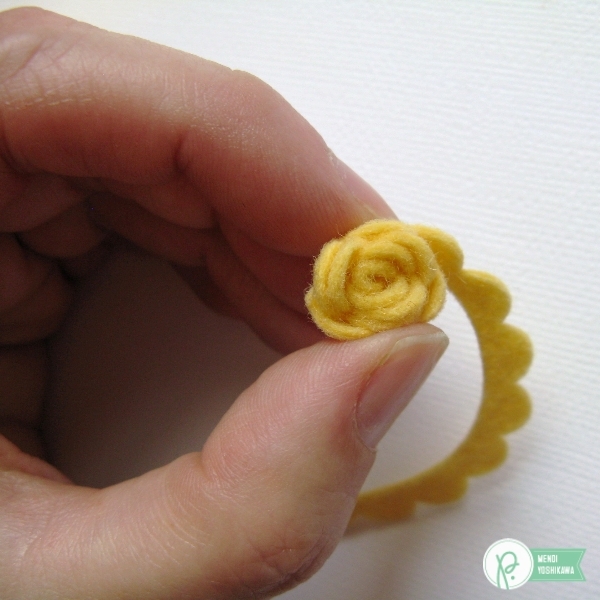 To create my felt rosettes which I used for the centers of each of my flowers, I have a very simple tutorial to share using only a few basic supplies. 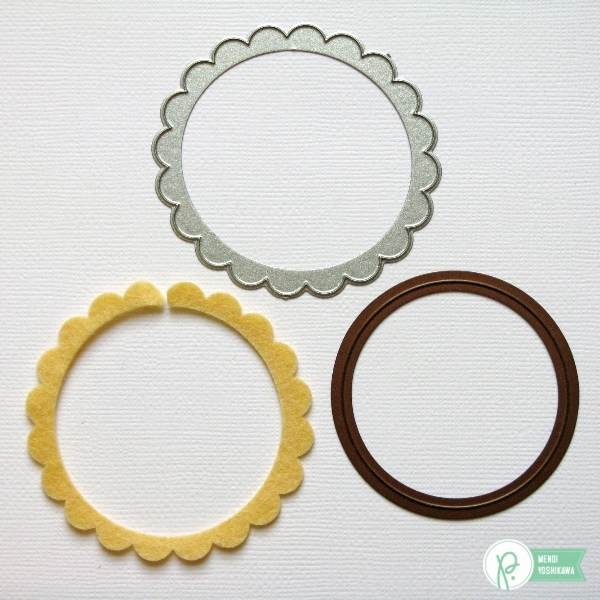 To start, diecut a piece of felt using the scalloped circle die from the Home+Made collection. Next run it through the die-cutting machine again using a circle die to remove the center (you could also do this by hand). Snip a small spot between two scallops. 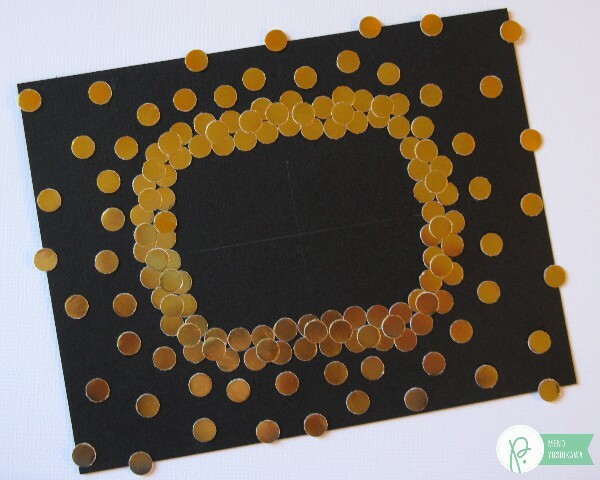 From the snipped spot, start rolling the circle, adding small dots of liquid adhesive as needed. 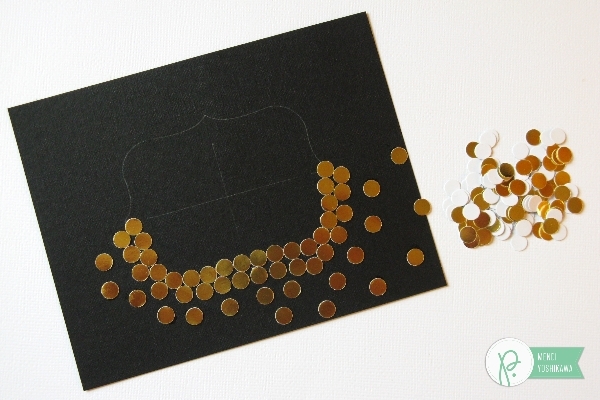 When the rosette is your desired size, just clip off the remaining felt and secure the end with more liquid adhesive. 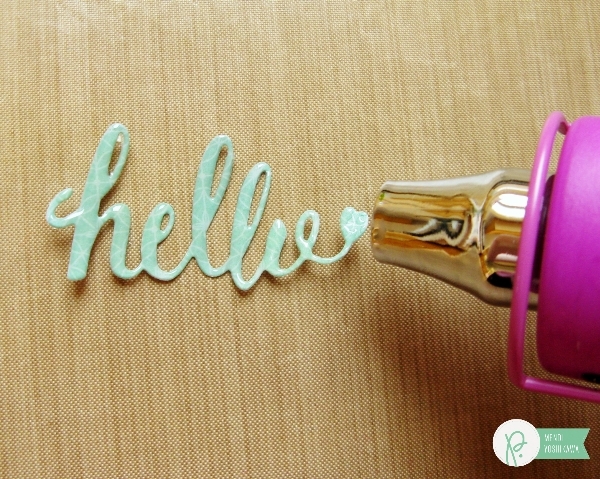 They are super easy to make and yet so cute! I thought they were the perfect finishing touch to my flowers to give them a little extra pizzazz. I hope you will give them a try–You just might find them addicting!